WHY OAK FLOORING IS SO GOOD? 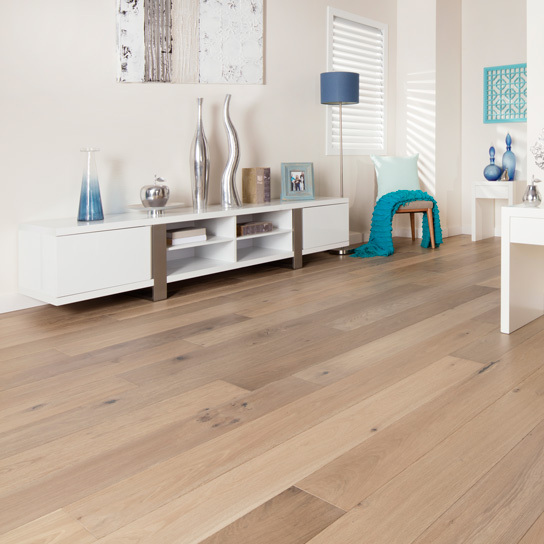 OAK FLOORING BLOGS > WHY OAK FLOORING IS SO GOOD? 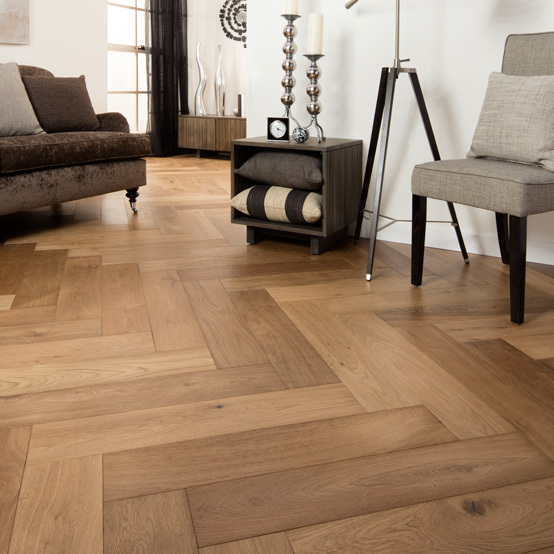 Oak flooring is undeniably one of the premier ways to enhance the elegance of your home. Oak flooring, like all hardwood flooring, comes in several grades and variations. No matter what kind of oak floors you choose, they are all strong and durable as well as pleasing to the eye. 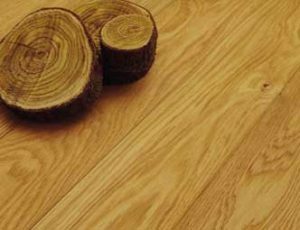 Why oak flooring is so good? Oak flooring can be installed in any kind of buildings. For example, you can install it when it comes to a restoration project of a period house and use it to emphasize the clean-cut finish of a new build as well. 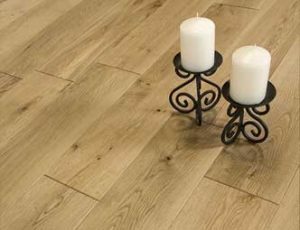 Oak flooring is not only sold at a comparatively cheaper price but also has a more resale value. 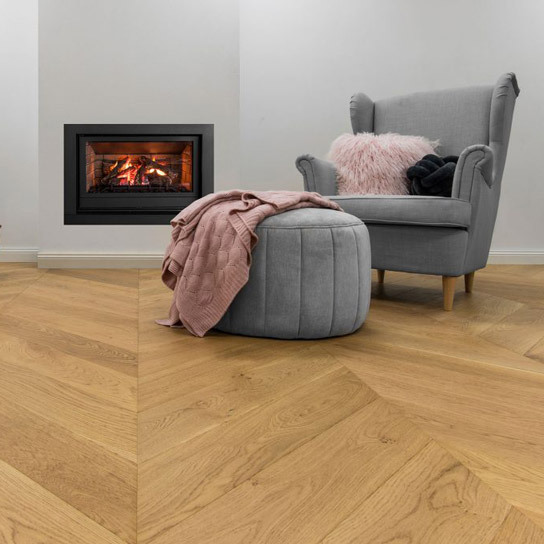 Oak flooring can enhance the look of any room, which can make your room stand out and when you need to sell your house in the future, it can put value on the home and then help to sell it faster and sell it at a higher price. Oak Flooring comes in a variety of colors, finish tones, styles and grains, which will ensure you to get oak floors that best suits your house. However, you should know that no matter what kind of grade or color you choose, the decision to add the warmth and depth of real oak flooring to your home is needed to be considered. Oak trees grow from acorns and take up to fifteen years to reach maturity, which makes it strong enough to resist wear and tear and avoid being expanding when climate changes frequently. It can also be stained, which is relied on the natural depth of its color, with nearly any product on the market. 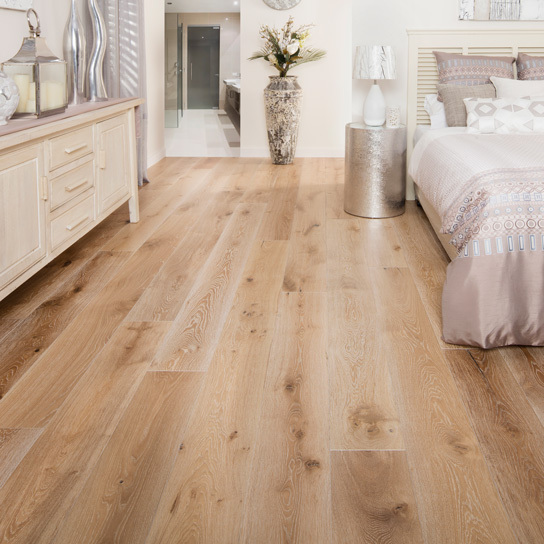 With its natural beauty and simplistic elegance, oak flooring now becomes a popular choice for most of the house owners who want to install new floors. 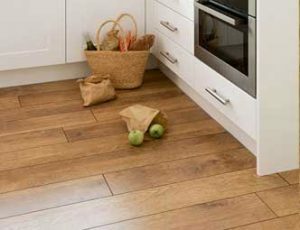 Want to get good oak flooring? Please visit our homepage.